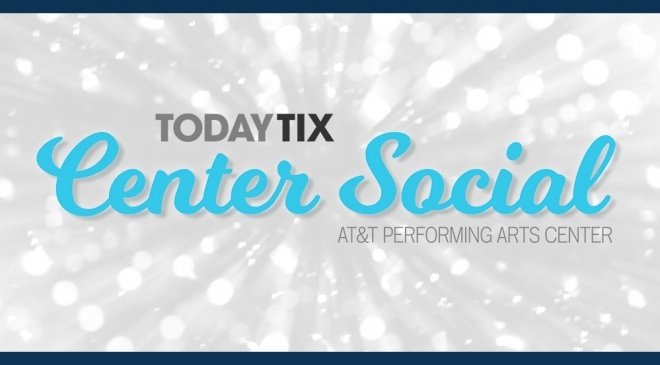 Enjoy the best of the Center’s cultural experiences while supporting arts education programs– gifts to Center Social, generously supported by TodayTix directly support the Center’s Bus Fund for students. Recognizing the impact of young professionals, artists, patrons, activists and philanthropists in the community, the Center launched TodayTix Center Social, a giving program that includes access to social and community events, volunteer opportunities and discounted tickets at the Center, all year long! $99 a year for one-time payment – Available online or by calling membership services at 214.978.2888. $10 a month for 12 months – Available by phone only. Already a Center Social Member? Click here to go to your Member Portal. Pi Day – An annual tradition, the Center partners with talkSTEM to celebrate math during this fun Spring Break festival. Children and their families enjoy hands-on math activities hosted by a variety of local nonprofits and education organizations. Volunteers will help with set-up and various booths. Opportunities to gather happen throughout the year include, Broadway Trivia Nights, Broadway Brunches, Broadway Bar Crawls as well as happy hours at some of our local restaurant partners. Check back here for those dates! March 24, 2019 – Exclusive backstage tour following TAP DOGS. Please RSVP to Emily.Turner@attpac.org by March 20th. April 4, 2019 – 4th Annual Broadway Bar Crawl. For info and to RSVP click HERE. April 25, 2019 – Complimentary bourbon tasting by Center Sponsor William Grant & Sons before the #hearhere John Cena engagement. June 13, 2019 – Cocktail reception at Flora Street Cafe prior to Broadway’s The Play That Goes Wrong. Click here to see photos from the Center Social Kickoff Event! Questions? 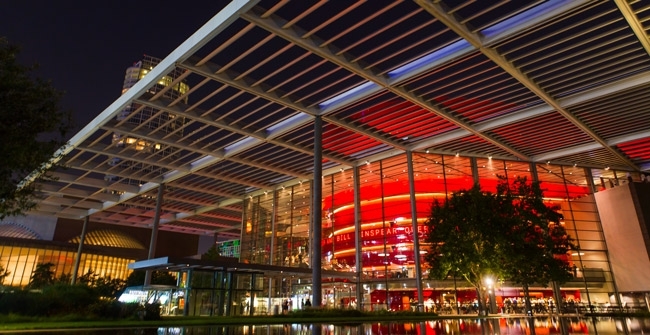 Contact Development Manager Emily Turner at Emily.Turner@attpac.org or 214.978.2834. Already a Center Social Member?